Awesome Horse Farm located in White Pine. 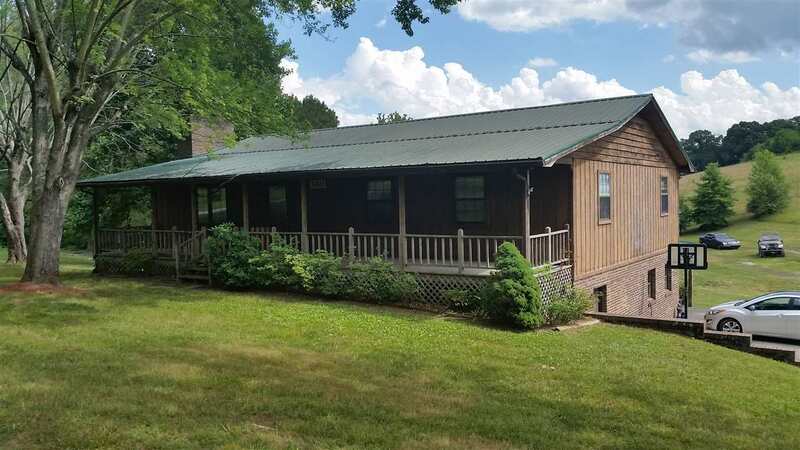 Includes a very nice ranch style home with basement (easily converted to separate living quarters), huge detached garage/workshop, 3 stall stable, and 2 ponds. All on just under 10 acres of cross fenced, rolling land, most of which is cleared providing easy grazing for you horse.